Justice Karnan shows no signs of relenting in his fight against the Supreme Court Judges, having petitioned President Pranab Mukherjee under Article 72 of the Constitution of India. The Petition accuses the Supreme Court of assuming the power to remove a Judge of the High Court through recourse to the provisions of the Contempt of Courts Act, without discussion as to whether or not any such jurisdiction is vested in the Supreme Court. 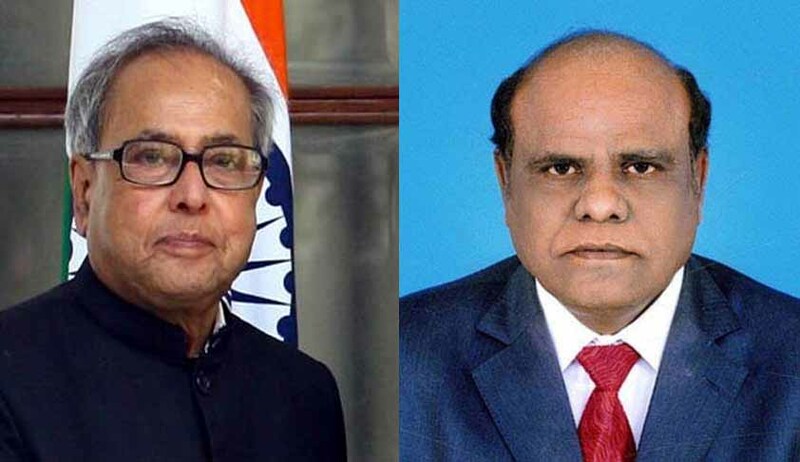 It further brings to the notice of the President that over 30 AoRs were approached for representing Justice Karnan, but none of them has been forthcoming for the task. The Petition claims that this was because “they are scared of displeasing the Hon'ble CJI”. Justice Karnan further complains that the CJI was “not so kind” to Advocate Nedumpara, and had lost his temper on the Advocate’s plea to constitute an appropriate Bench for a Writ Petition challenging the Contempt of Courts Act.